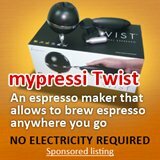 What is an espresso, something only from a best espresso machine? What exactly is an espresso? This is a question that probably baffles some of us as we stand in front of the counter at some espresso or coffee bar. 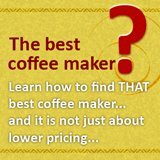 Some of us wonder what is the difference between an Americano from a Macchiato or if a cappuccino taste better than a latte. 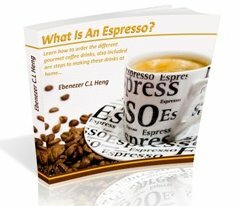 Now, with this Free ebook on "what is an espresso", you would know and at least be aware of what you are drinking for your next order. Hmm...What am I signing up for? By signing up for this ezine, you would be joining thousands of subscribers that have enjoyed goodies ranging from free ebook, discounts and others on our Coffeelogy ezine. 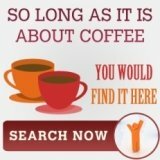 This is an ezine that would be send once we come across more goodies about coffee or coffee makers, so far we never send more than 2 emails per month. 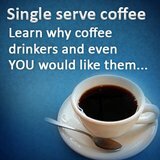 So, sign up, start learning more about coffee and we look forward to sending you the next new Goodies via Coffeelogy. See you on the other side!